Andy B Events are pleased to recommend DJ Danny D, great for all kinds of parties such as weddings, birthdays & Christmas/company parties. As well as being a popular mobile DJ, Danny also makes an excellent host for any event. Getting into the party spirit! As well as the disco, he will also act as the host for the evening – helping with the smooth running of the night, making any announcements etc. His dress code is normally suit & tie as appropriate the occasion. He’s there all night & will fit in with how you want your evening to run. But if you do want any suggestions for timings etc, you can discuss it with Danny. Danny’s set up can also include karaoke if required. Please ask if that’s of interest too. 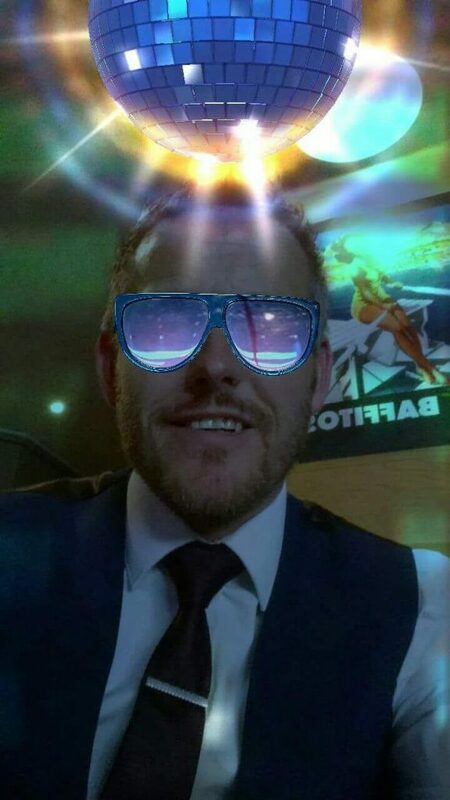 Danny is based in Preston so can easily cover most of the North West including Lancashire & Blackpool, South Lakes, Manchester, Liverpool & Chester. 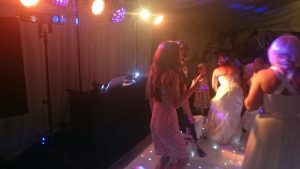 So, if you’re looking for an experienced party DJ for your special occasion throughout the North West, email your enquiry to andy@andybevents.co.uk For an accurate quote, please include… the event date, venue details, the type of event & approx. timings.